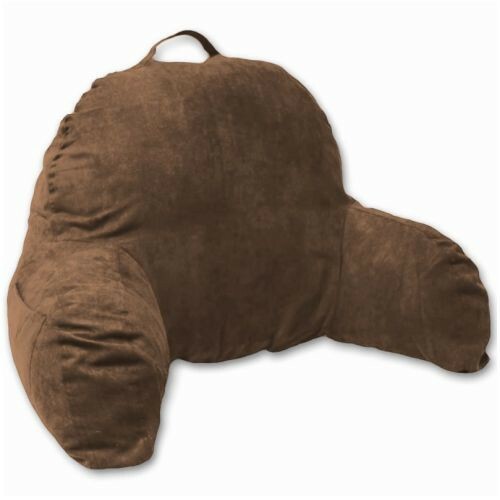 The Deluxe Comfort Microsuede Bedrest Pillow is designed to be self-standing and provide strong support as you read or work while lying down. 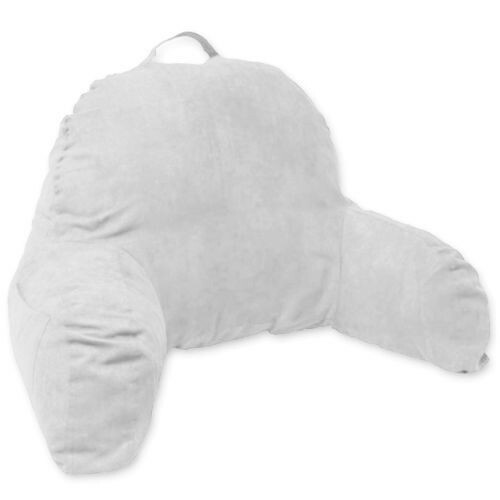 The pillow has a sturdy arm on each side that makes it easy to read or breastfeed. 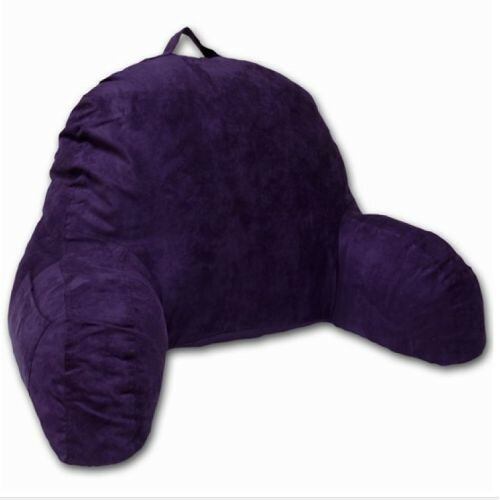 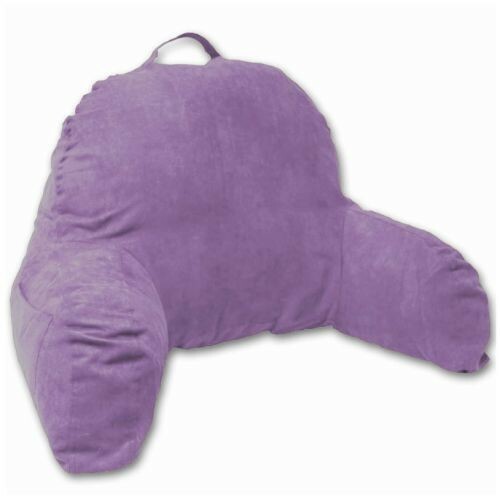 The pillow comes in a variety of colors and can support people of all sizes. It is made of soft, comfortable microsuede and has an outer cover with zipper allowing the cover to be removed with ease for washing. 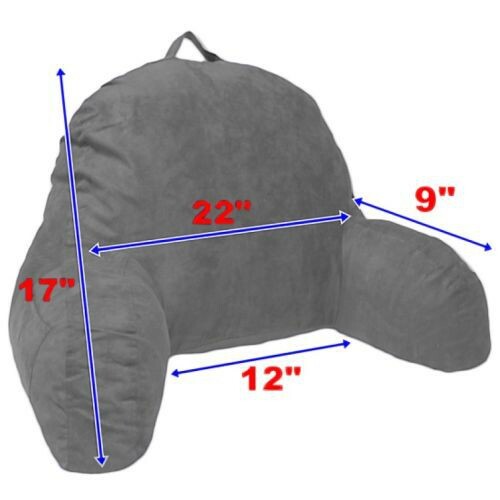 The microsuede adds a soft, velvety touch but the pillow is sturdy and stable to provide excellent support in bed helpful for individuals recovering from surgery or illness as well as provide a comfort during bedrest throughout pregnancy. 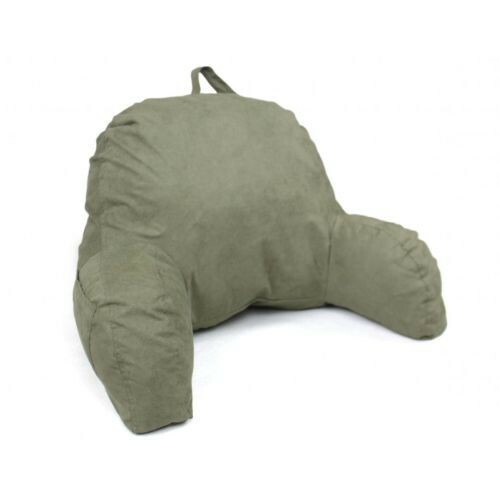 Its firm construction will relieve back and neck pain associated with lying down for long periods of time. It won't slide down or flatten as you lay on it throughout the night. 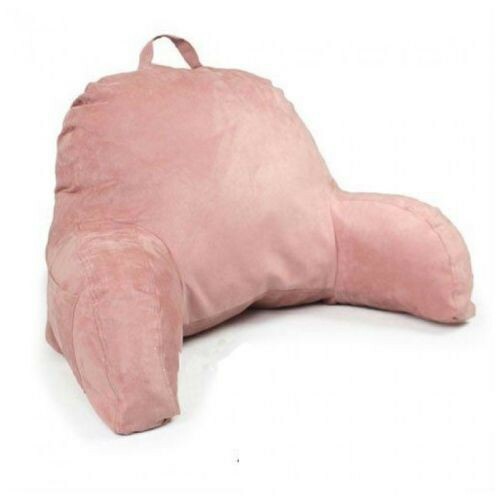 It will help you relax as you recover. Vitality Medical has a variety of body pillows and bed accessories for your individual needs.